Liquid Force NV V9. Our first thoughts? 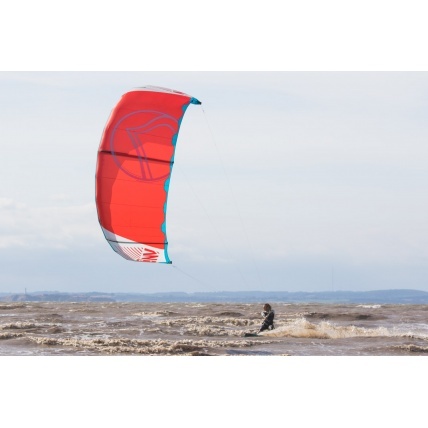 For those who knew the previous Liquid Force NV V8 also knew it was a quick turning powerhouse and excelled in a huge variety of conditions for free ride and freestylers. 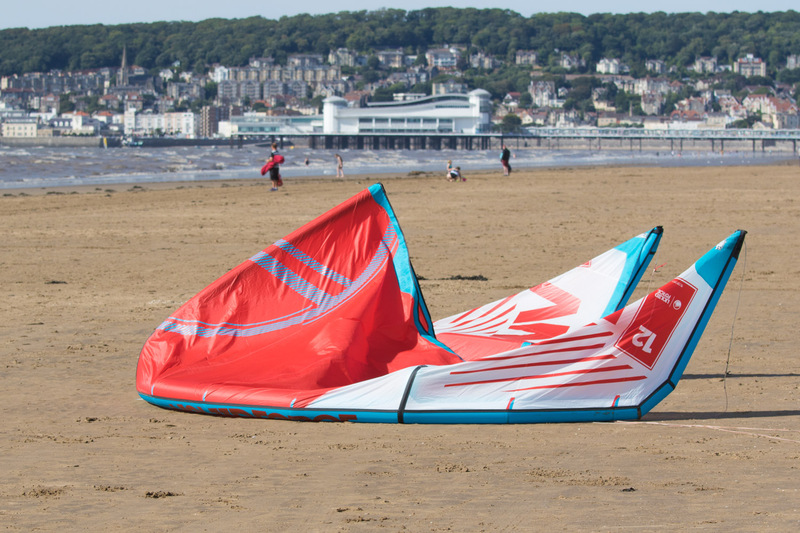 Having now got out to test the LF NV V9 all we saw and all we felt was the smile slapped across our faces as every turn and every jump delivering outstanding feedback, response and most importantly the stoke behind each landing as we knew this kite was something beyond the current industry. 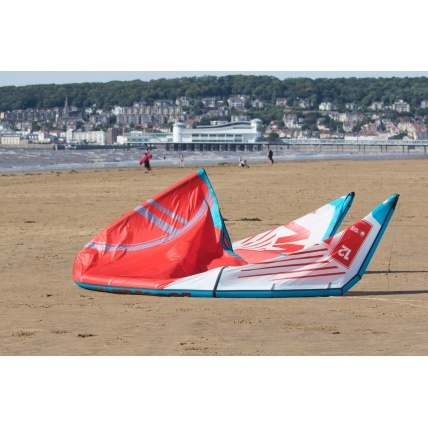 We knew finally we had a kite that ticked every box inside and outside the box. Ladies and gentleman the Liquid Force NV V9 is here to stay! 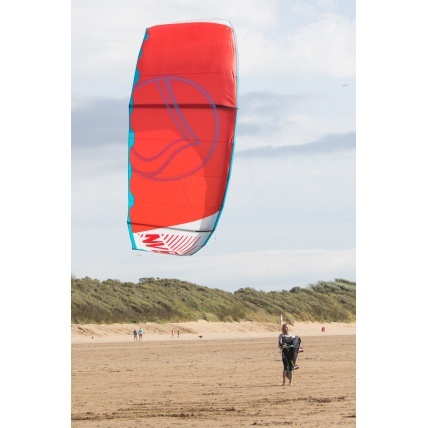 Liquid Force have polished off the new NV V9 for a more freestyle feel but actually have redesigned the whole kite to a much more smoother all round freestyle kite! 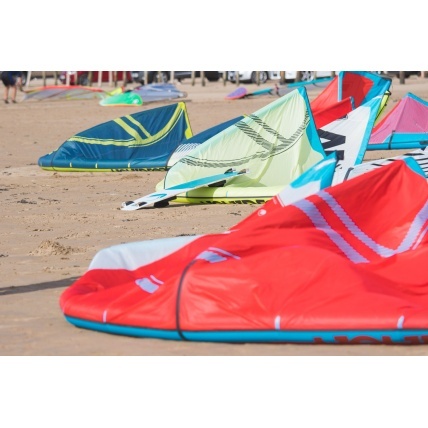 The NV V9 Kite and what's new? The Liquid Force NV V9 delivers a perfectly balanced airframe design using a slightly larger diameter leading edge and squared off wingtips offer a smooth and responsive power delivery. 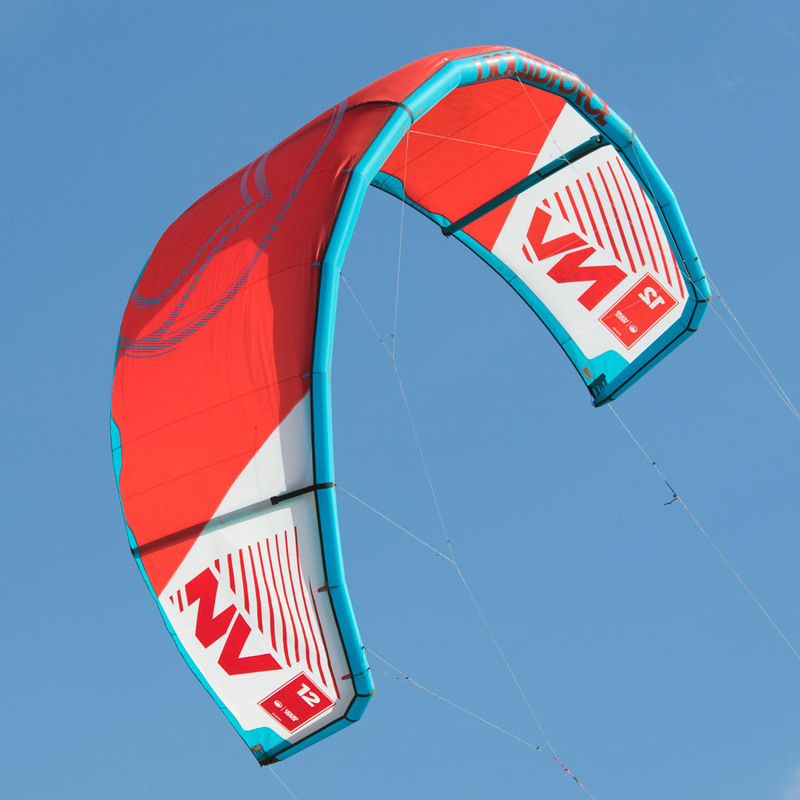 With a sheet in and go feel the NV V9 offers itself to the beginner to intermediate rider looking to progress their riding style in freeride, freestyle and wakestyle riding by providing a super stable 3-strut platform combined with Teijin D3 Triple ripstop technology for ultimate structure, stability and durability. 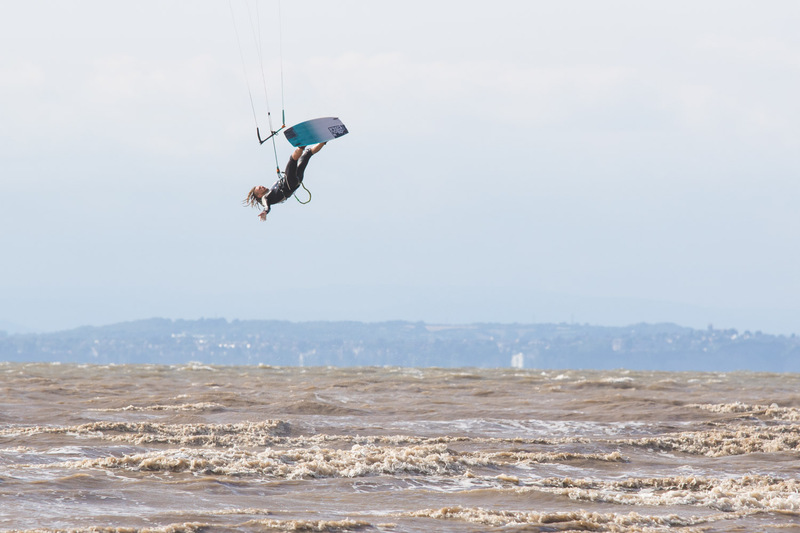 Utilising a more simple and non-cluttering bridle configuration for the unhooking masters the Liquid Force NV V9 produces a beautifully smooth pull with a controllable slack allowing you to get in your air tricks with upmost control and confidence. 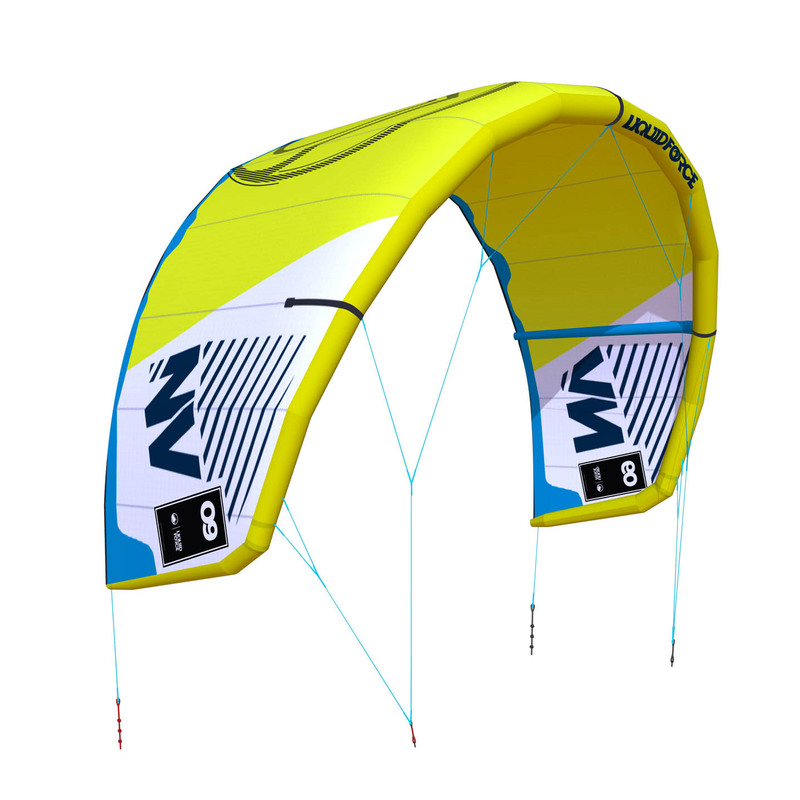 By squaring off and adjusting the profiling of the wingtips Liquid Force have created a more powerful turn with less pivot giving you a more progressive and predictable power generation in your turns making the NV V9 one absolute beast of a kite for kiteloops! Who is LF NV V9 for? Everyone! 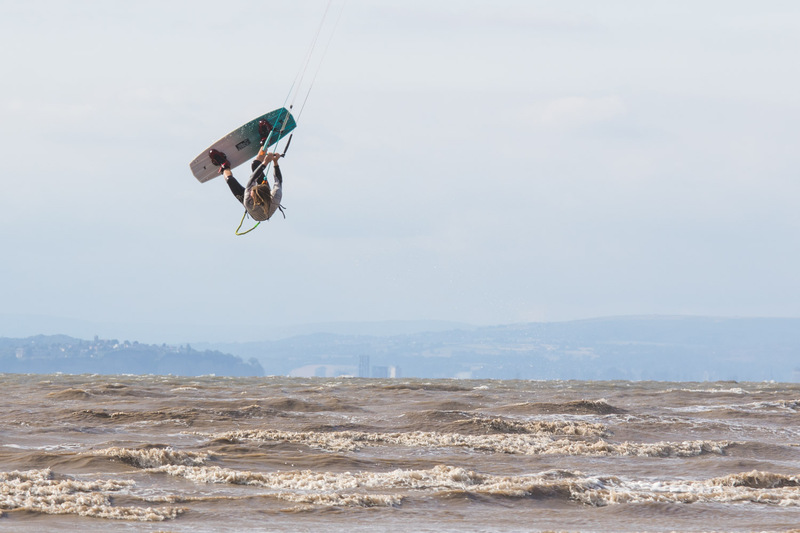 Riding the conditions and trying different styles of riding is what makes a great rider. 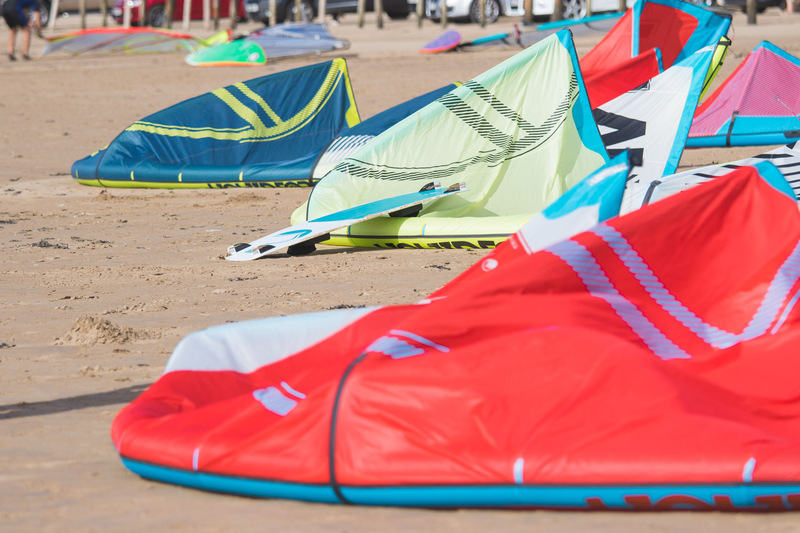 Having the right kite to cater for the riders needs is what completes a great kitesurfer and aids them through progression. 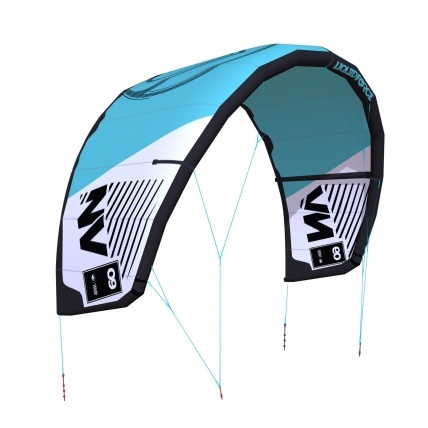 The LF NV V9 Kite is Liquid Force's do all, do everything kite allowing you to keep your options open as to what style of riding you feel like doing or want to progress in. 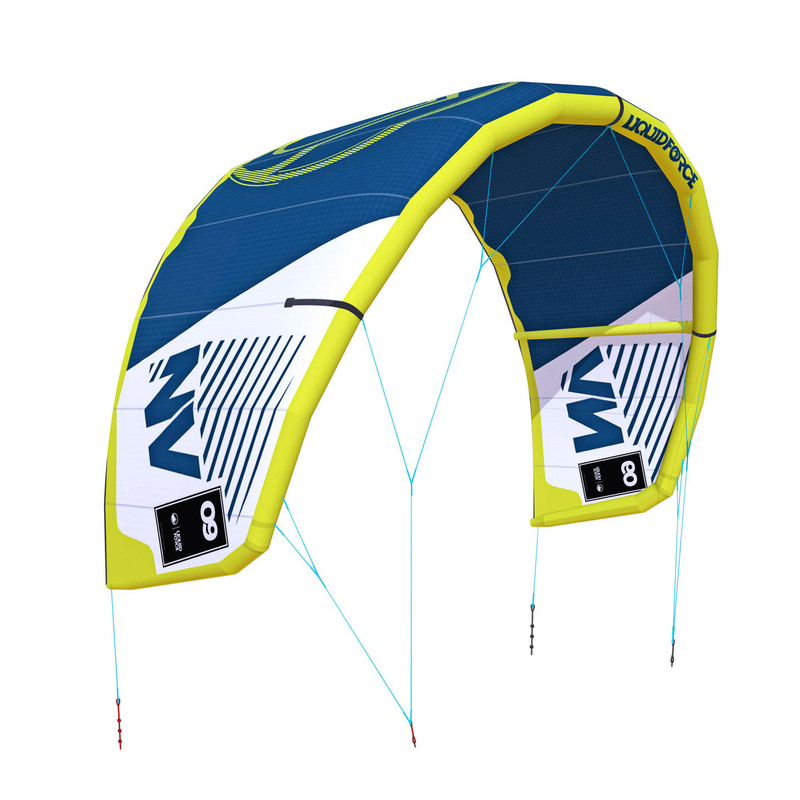 So wether it be just starting off freeriding, foiling, boosting it to the moon, technical freestyle or wakestyle; the Liquid Force NV V9 has all the right characteristics for progression and is the perfect kite of choice for your quiver. 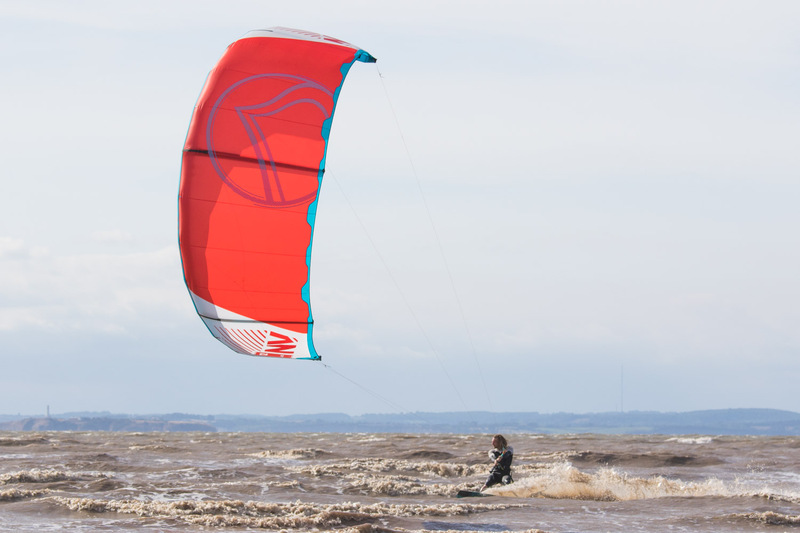 Don't just take our word for it, here's a walkthrough of the Liquid Force NV V9 by Brandon Scheid: 4x Triple S Champion, Current KPL Leader and AWSI Kiteboarder of the Year. Tension trailing edge to reduce flutter and increase TE strength and efficiency. For the best rider to kite feel with the new Liquid Force NV V9 then you need the best in simplicity and way of control. Introducing the LF Mission Control Bar. The Liquid Force Mission Control bar combines asphetics and ergonomics with simplicity and diversity by keeping to a clutter free and user developed design. 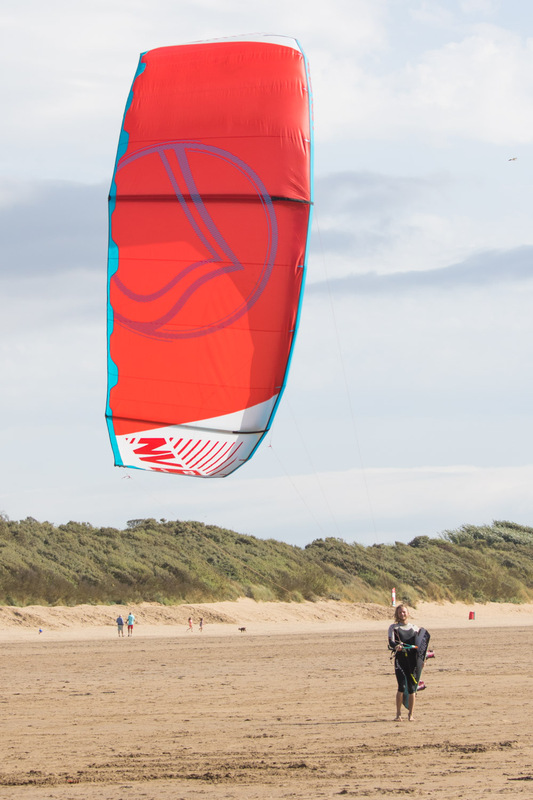 With years of undr the radar testing the Mission Control Bar features a squared off center for added comfort and one handed control over the kite. 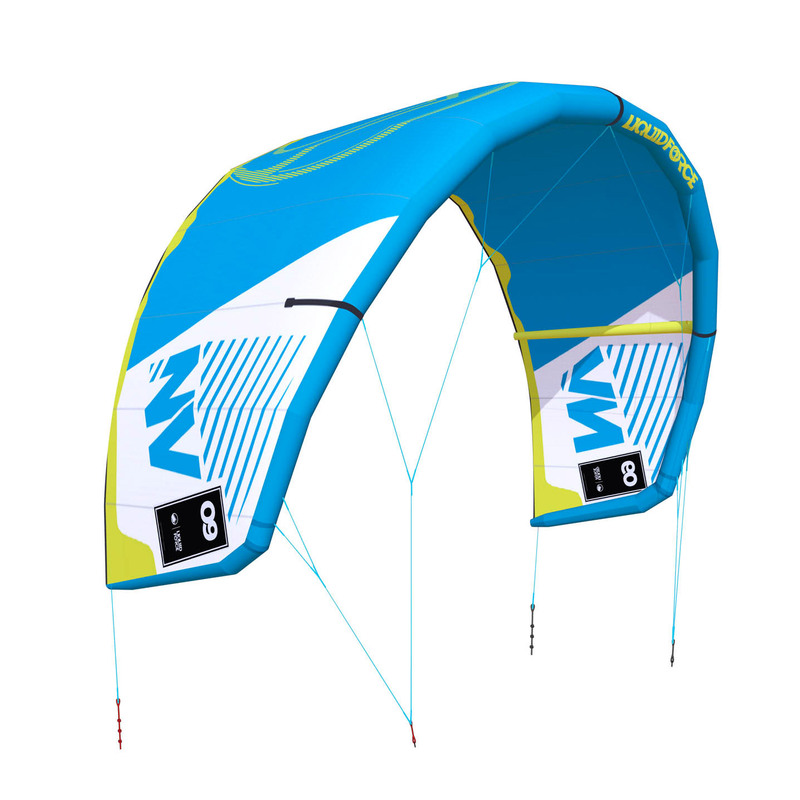 With a pre moulded chicken loop the MC bar holds and maintains it's shape closer to the rider to prevent foul-unhooking and allowing you to edge in hard with outstretching your arms all the way. 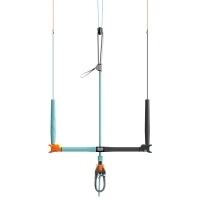 With a suicide compatible flag out ring you can ride the MC bar unhooked without sacrificing the need for your safety. 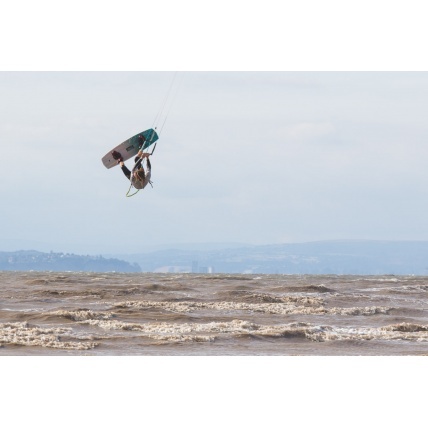 The LF Mission Control Bar prides itself on simplicity and that is exactly how a safety system should work. Featuring a super smooth push away system and EZ Click Reset you can easily reset your chicken loop by simply pushing it straight back into place! It's so easy you can even do it one handed! 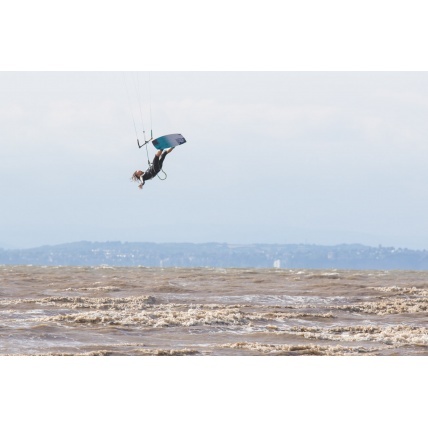 Kitesurfing bars are expensive, there is no denying that, so Liquid Force have added in adjustable bar ends to reduce the size of the bar to be used with smaller kites, so the need for buying more than one bar is a thing of the past! With nothing other than a clean clamcleat depower to clutter your vision all the way to your kite, the Mission Control Bar is the ultimate connection between rider and kite. For trips to the moon and back look no further than the Liquid Force Mission Control Bar.